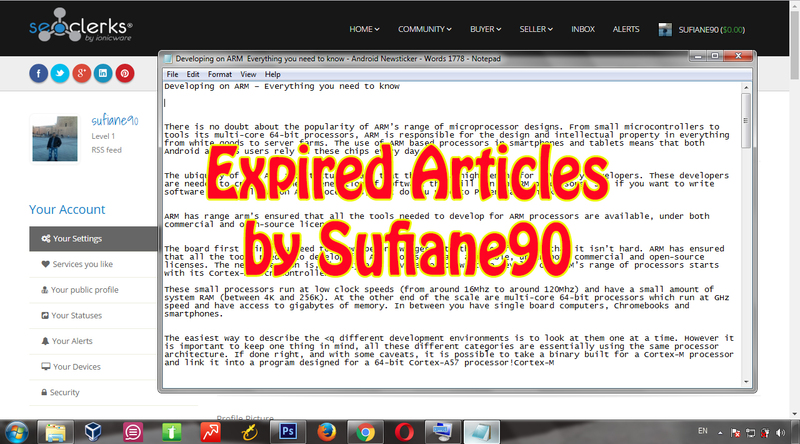 I will provide 10 expired, and not indexed articles to use as original content (I use it in my Blog without any prob with Google). 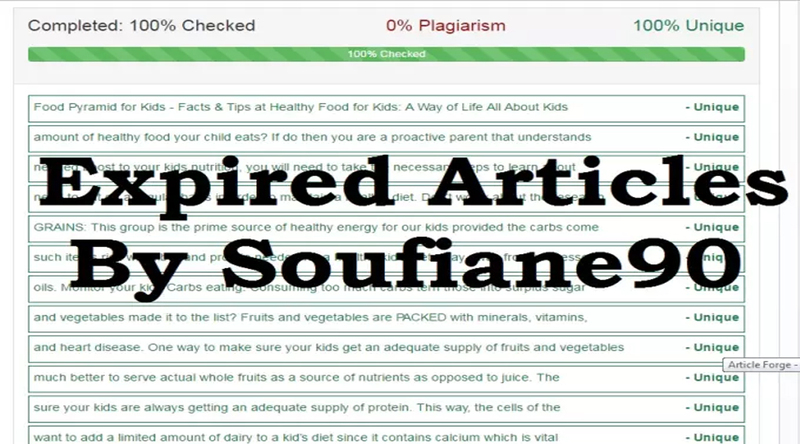 I will also check all (One by One) with plagiarism checker tools to make sure the articles is not indexed. 10 articles 100 % unique & COPYSCAPE passed. How to use this Articles? Use as original content in your Blog. To get a great web 2 backlinks. Provide 10 Expired Articles From Old Domains is ranked 5 out of 5. Based on 1 user reviews.